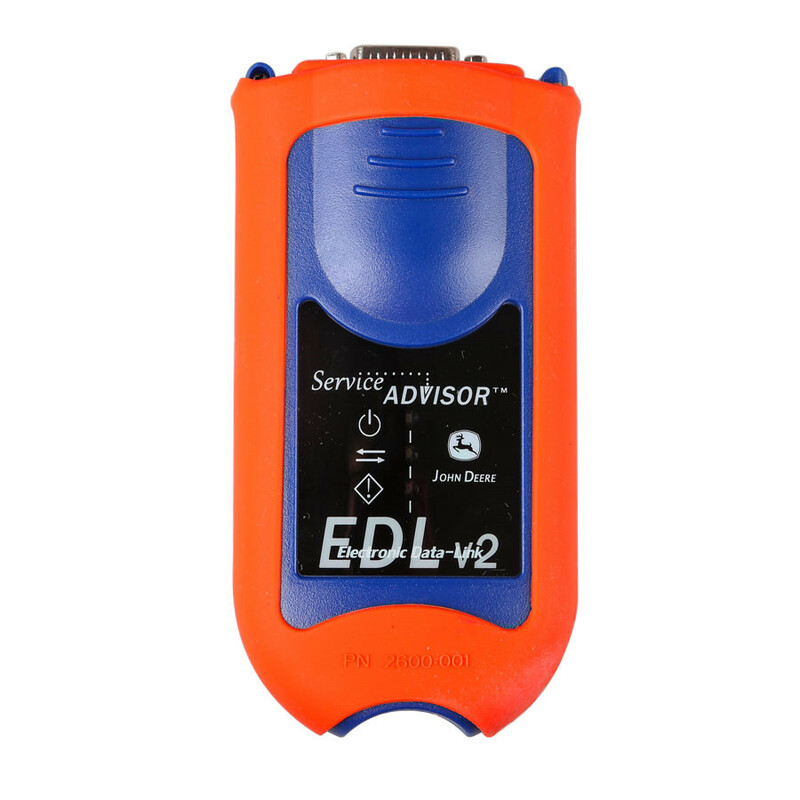 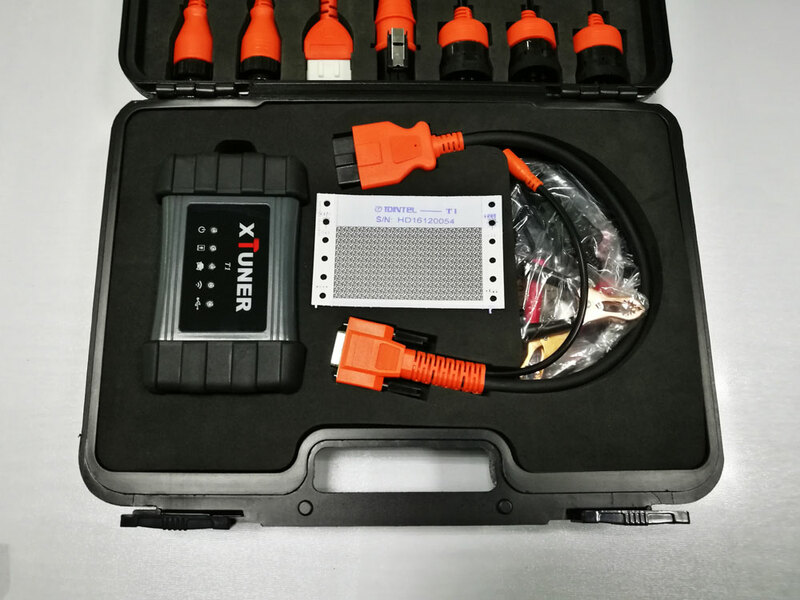 Here is step by step tutorial on How to install, activation XTUNER T1 Heavy Duty diagnostic tool for new users. 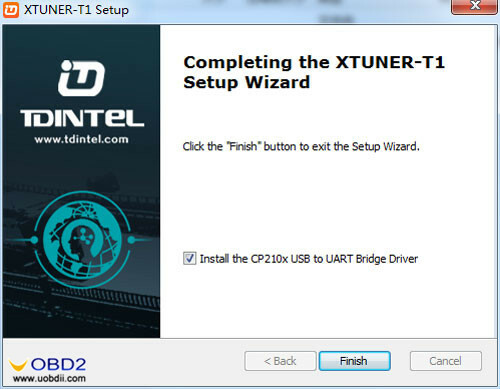 XTUNER-T1 diagnostic service system installs successfully. 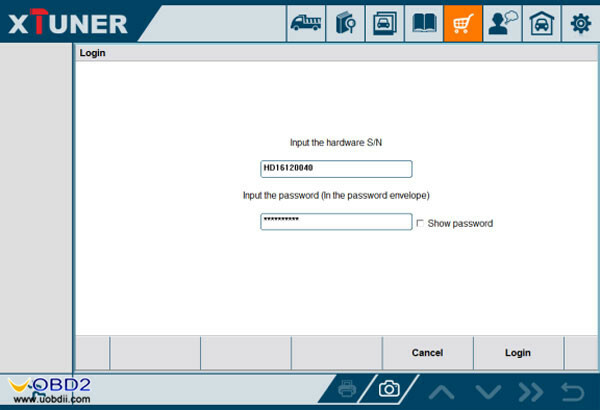 Enter the S/N number and password get from the envelope, and then click “Login”. 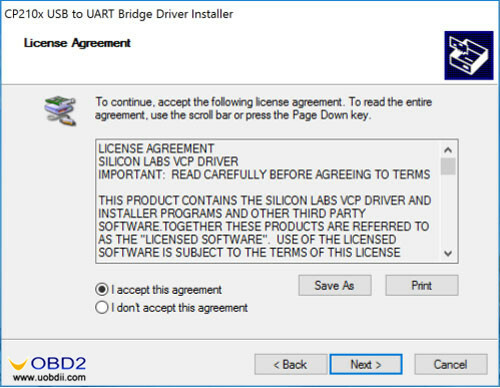 If the product is not activated, click “Yes”. 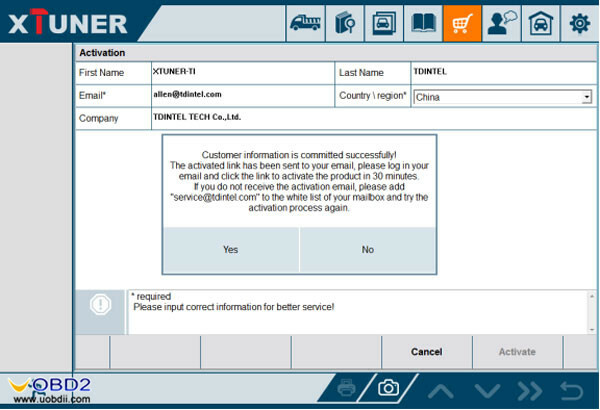 Input your information, the Email address and the country \ region are required, and then click “Activate”. 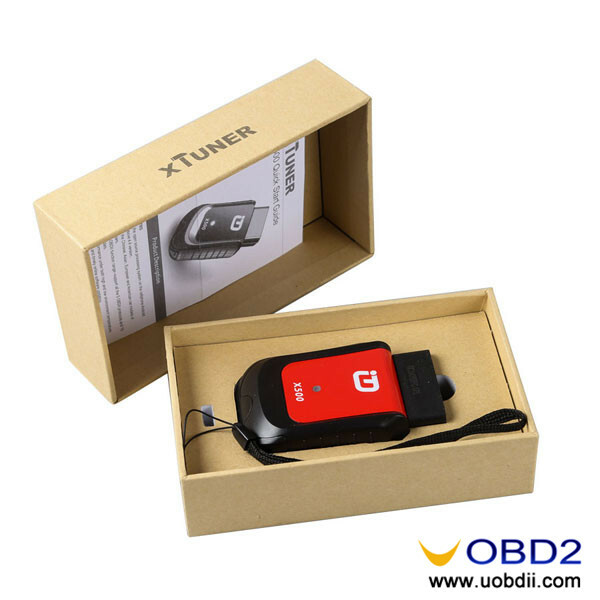 Your email address must be real in order to get the activated link and the further better service from the manufacturer. 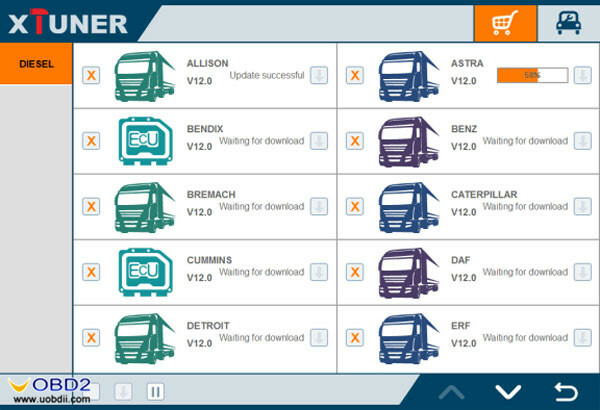 The software update reminder and the new product release information will be sent to your email. 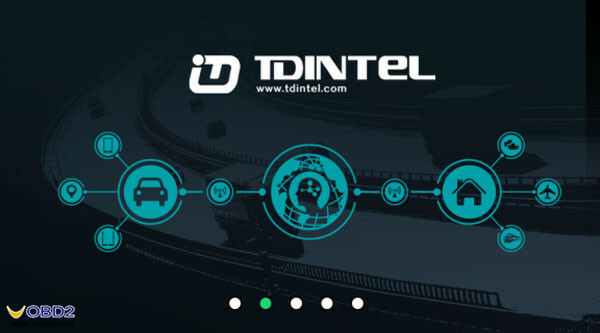 If you do not receive the activation email, please add “service@tdintel.com” to the white list of your mailbox and try the activation process again. 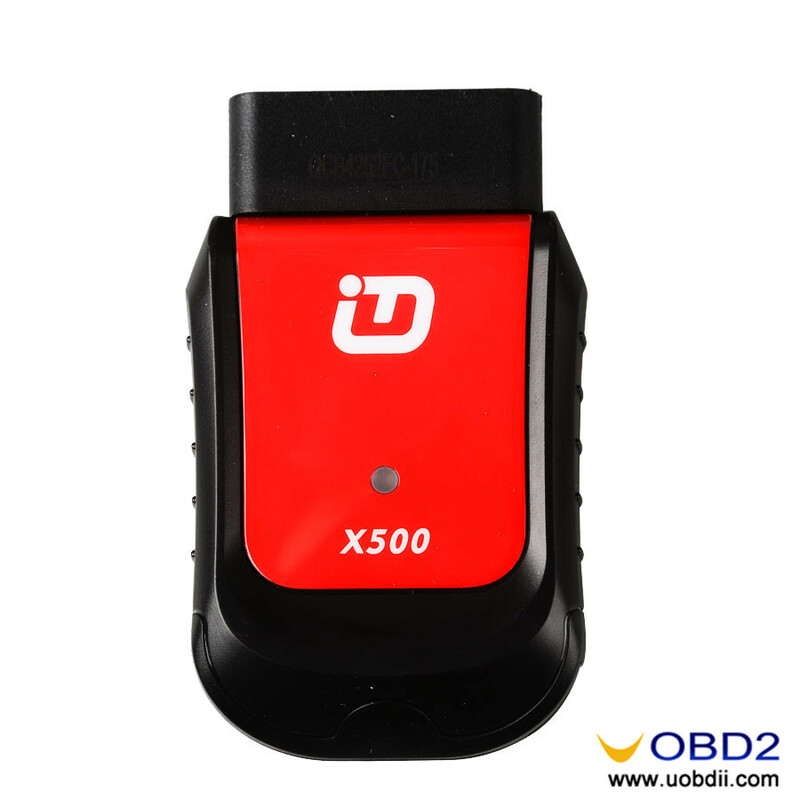 Click the link to get the confirmation from the manufacturer. 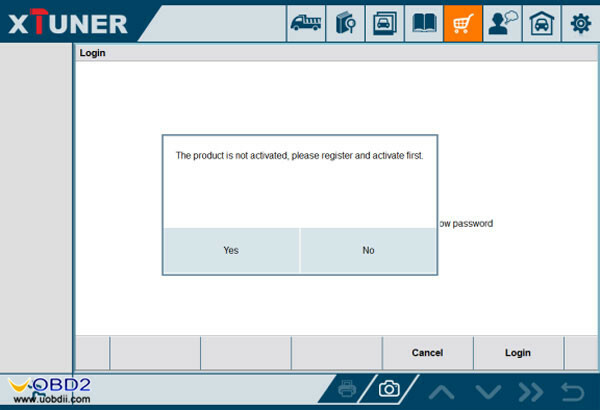 After the activation, you should login the online store again, and get the APPs upgrade. 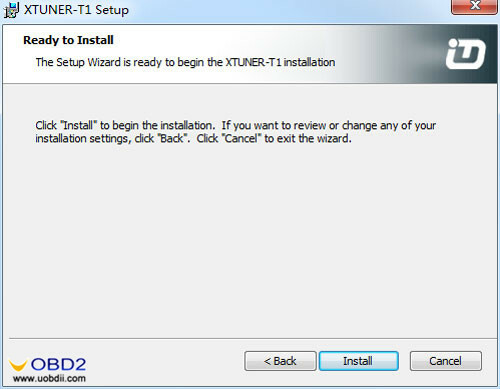 Note: There are two modes for downloading, one by one and one-click. 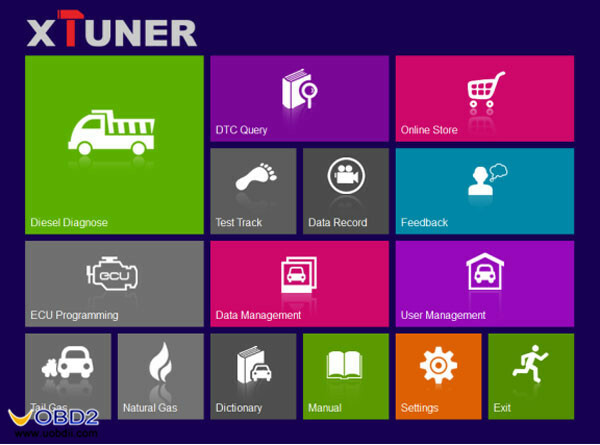 It may take a long time to download all the software, depend on the speed of customers’ network. 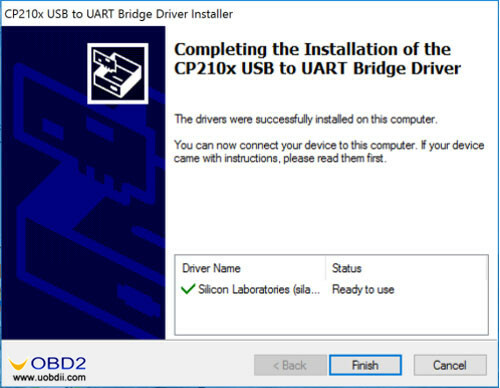 Users can delete vehicle software here. You can delete one by one or all-selected delete. 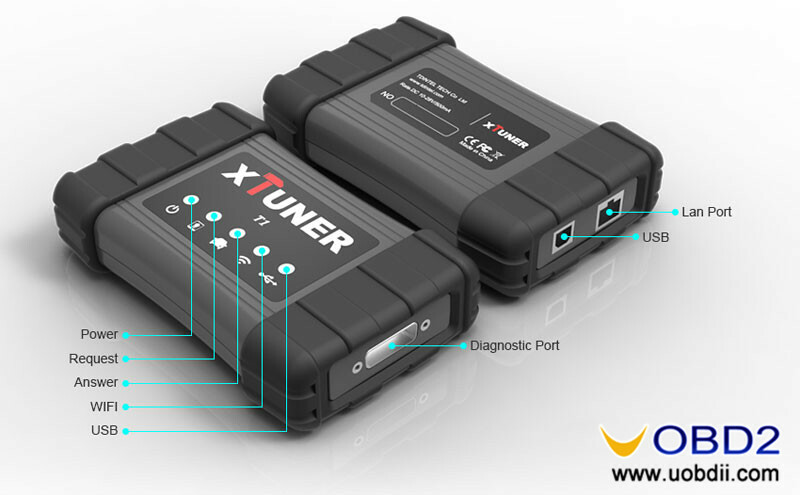 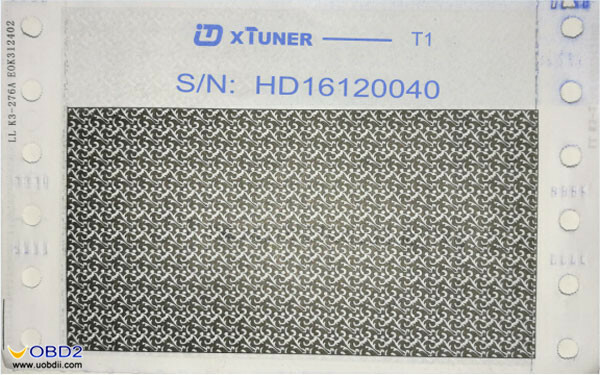 What about XTUNER T1 powerful function? 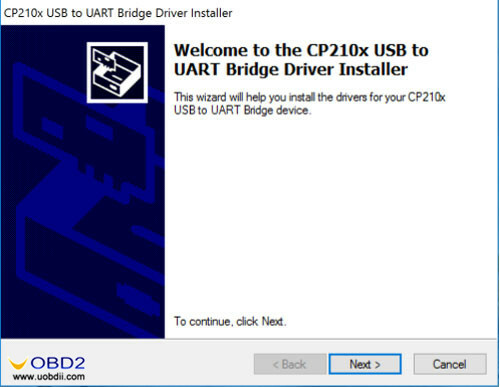 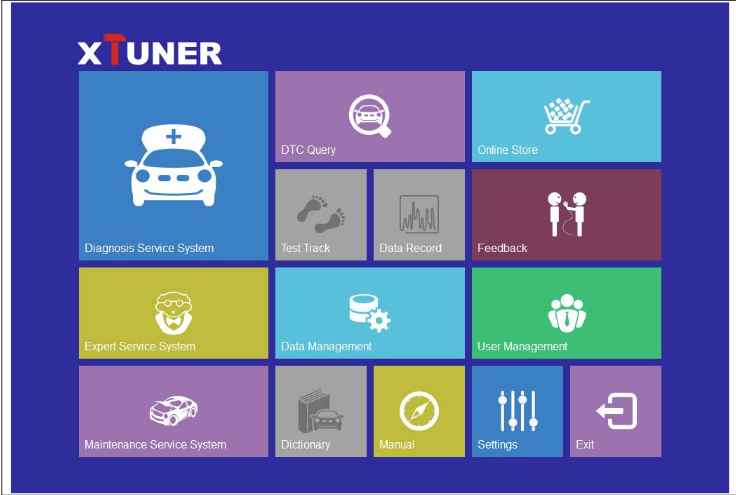 FOXWELL GT80 MINI User Manual: How to connect Bluetooth via VCI?